Great investment opportunity - CASH COWI Legal Triplex close to downtown St Paul & Xcel Energy center, newer electric, windows, appliances, plumbing, kitchens, flooring, furnaces, maintenance free siding all updated in 2006 - Spacious 3&4 bedroom units, beautiful hardwood flooring and old world charm built-ins. I was searching for a Property and found this listing (MLS #5205247). 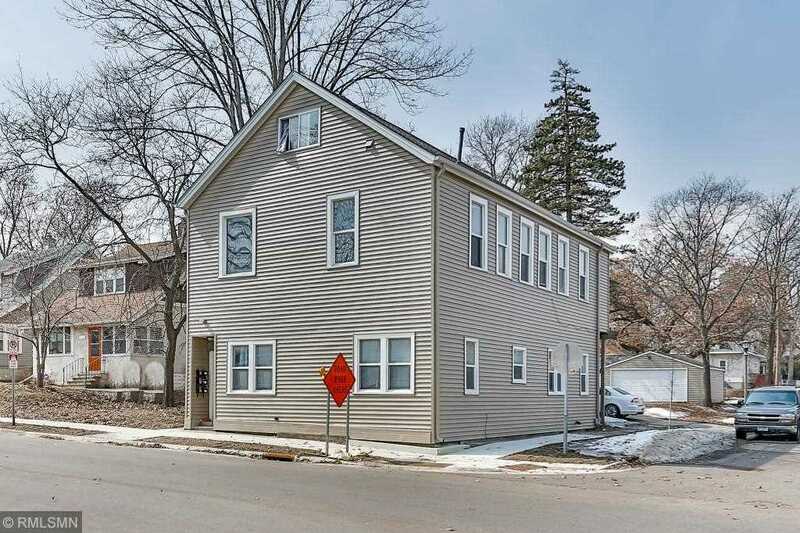 I would like to schedule a showing for 811 Smith Avenue S Saint Paul, MN 55107. Thank you! I was searching for a Property and found this listing (MLS #5205247). Please send me more information regarding 811 Smith Avenue S Saint Paul, MN 55107. Thank you! MLS # 5205247: This property at 811 Smith Avenue S, Saint Paul, MN 55107 is located in the West Side subdivision and is listed for $424,900. MLS # 5205247 has been on the market for 19 days.